With the growing dominance of the internet and the increasing speed of our globalised world, it is critical for businesses to be able to access fast, accurate and high quality translated documents. Imagine you are based in the US and ready to close a deal with a company in China. To close the deal there are contract documents that need signing by the end of the week, and these documents need to be translated in order to be signed. While it’s tempting to choose the first translation service you Google, it’s important to take the time to find a trusted company, to ensure your translation services are delivered to the highest quality, to ensure your business, your business relationships and of course your contract, are not in jeopardy. An increasing number of computerised translation tools have become available online, with many free tools and apps that hold the promise of fast results for busy executives. While these opportunities seem too good to miss, computerised systems do not have the logic and reasoning skills that human translators can bring to a project. Where the temptation for fast and low cost translations is high, the risk to your business is also high. The only way to ensure the highest quality translations is to work with experts who are native speakers and who understand the cultural framework and any terminology requirements. Business translation services are still the most common translation services requested, but within this category there are many types of translation services available. Commercial translations require specialist knowledge of the terminology applied in the business world. These are usually texts that are more academic in nature and related to assets and financial concerns. Sometimes these projects include risk and legal documents, and again these types of translations require special handling. 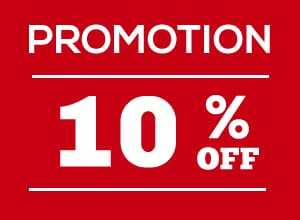 You wouldn’t want to translate an extra zero into your proposed sale price, nor would you want to read contract terms that are inaccurate. Legal translations are increasingly common and these kinds of documents have the greatest need for special handling. These documents need to focus on language nuance and it is critical that the translator not only understands the cultural differences as they may appear in language, but they must also be well versed in common legal terminology as it relates to a particular region or jurisdiction. Understandably, there are potential legal implications for a document that is not translated with care and attention. Ideally, a good translation service would understand the importance of both the culture and the legal system from which the document is coming from, and to the one it is being delivered to. Technical translations are another common request and tend to be documents or technical text to do with some form of industry. These often include industry specific jargon and take time to translate carefully in much the same way as legal documents. In business, there is no room for error. 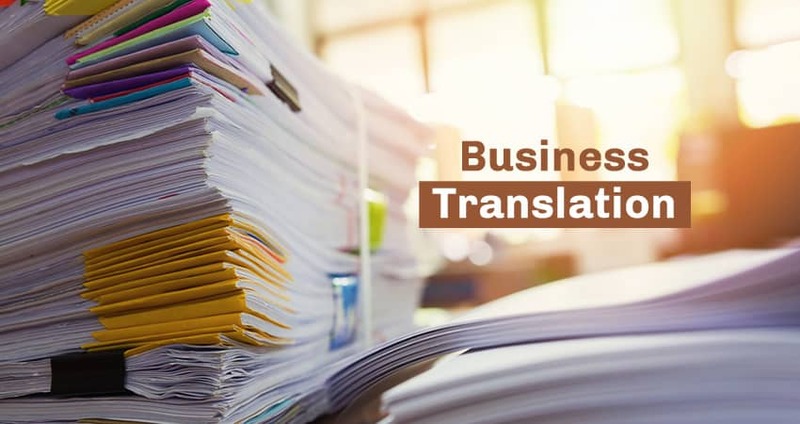 Misunderstanding can be disastrous for a business deal or a business relationship, so it is incredibly important to get your business translation service right. When choosing translation services, look for one with a variety of staff with wide knowledge of topics of business and legal terminology. In the case of legal translation, ensure that the translators have an understanding of the legal system and a familiarity with legal terminology and frameworks. Ensure business translation services have expertise and experience in the language and specific terminology that your require. The importance of native speakers is clear, particularly with the intricacies and complexities of certain kinds of business documents. Other considerations are quality and accuracy, these attributes should underpin the business principles of any translation service. So too should professionalism. The best translation services care deeply about the service they provide, and this shows in the way they take the time to understand your translation needs and the services they offer in return. For example, it is important that your translation can be read with authenticity. It should flow as if it was written by a native speaker, where there is no doubt about the meaning the document is trying to convey. Take the time to find the best translation services on offer, to ensure your documents translation are accurate, first time, every time.